While every child has a biological father, not every child has a “legal” father. Under Washington state law, “paternity” refers to the determination of a child’s “legal” father and the rights and responsibilities of the father that go along with it. Remember, paternity will automatically be established if the parents are married by the time their child is born. It’s when the child’s parents are not married that things can get tricky. When the man in the relationship refuses to establish paternity, a Washington court may intervene with what’s commonly referred to as an “order establishing parentage.” Suffice it to say, court proceedings of this nature are often as combative as they are emotionally trying. 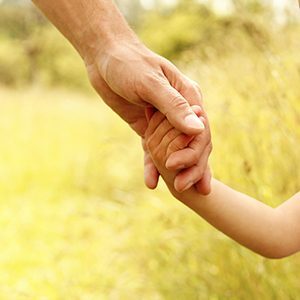 If you are currently struggling with involuntary paternity, it’s best to seek the guidance of a compassionate family law attorney as soon as possible. Establishing paternity can go a long way in facilitating a loving relationship between the child and both of their parents. It can also simplify medical histories and provide access to health insurance, Social Security and veterans benefits, among other forms of government assistance. Paternity also allows each parent to share the expense and responsibilities associated with parenthood. Stanley A. Kempner Jr. Attorney at Law offers personalized legal counsel to Spokane families in need of paternity assistance. Get started today by calling (509) 484-1104.